Do not have any idea for learning activities or giving rewards? 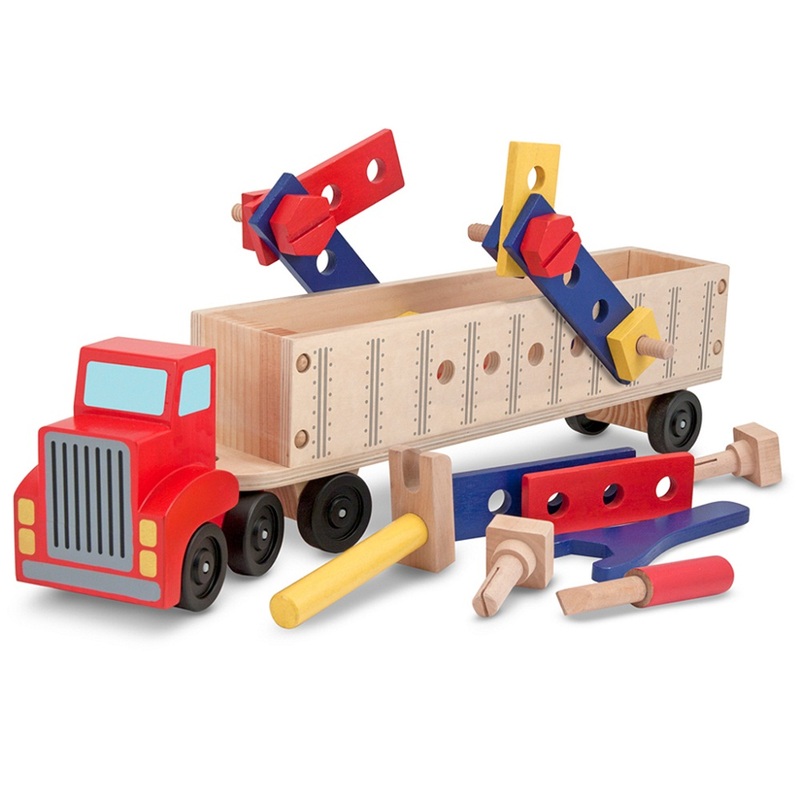 These pictures of big trucks for kids can be the alternative idea for parents or teachers who are looking for some ideas on making a learning activity more fun. 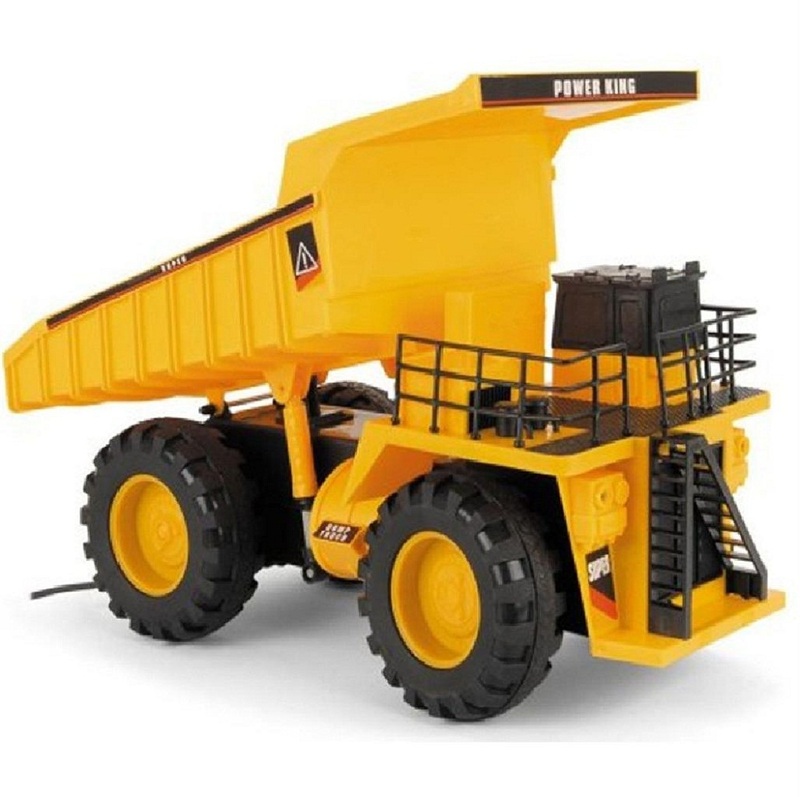 Pictures can be used as the media to introduce your children to big vehicles which are commonly used in daily life. Eitherway, it can also be used as rewards for your children who already accomplished certain goal in their learning. 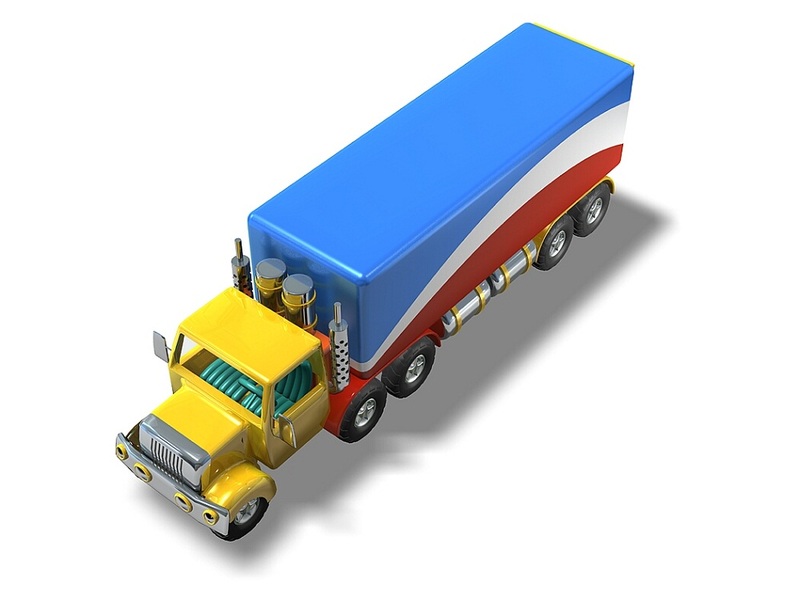 A truck is a large road vehicle which is used for transporting large amounts of goods or animals. 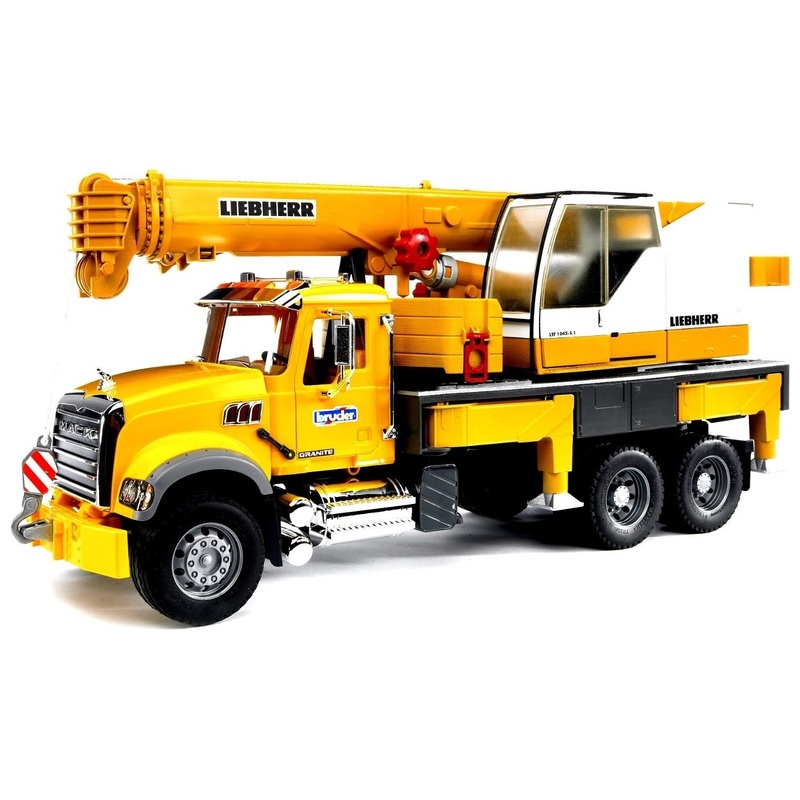 The size of a truck is various, from small to big, there are many kinds of trucks according to its size and use. 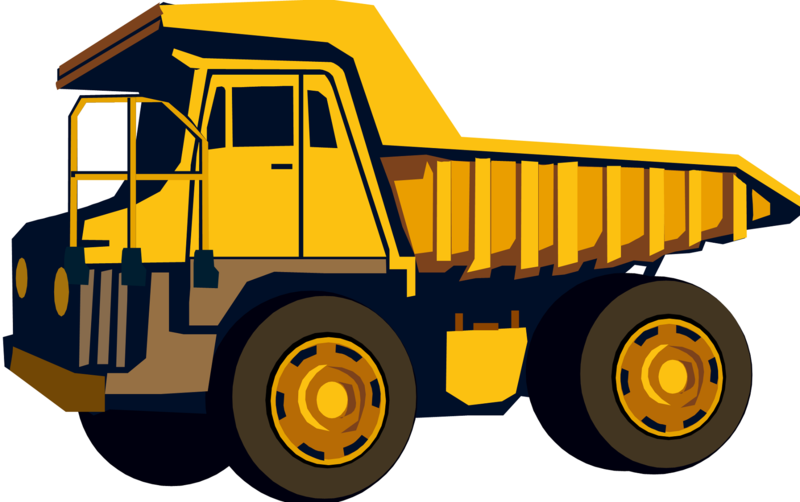 Big trucks are usually used to carry and transport big and large amounts of goods or animals meanwhile the smaller ones are used to carry lighter goods. Boys are likely the ones who like big trucks more than girls. These pictures can be used to introduce them to vehicles and teach them their functions. These pictures are all printable, you can print them as cards for learning rewards and your children can paste them on their wall or desk as decoration. Children love things like this, don’t they? Have a fun learning activity!